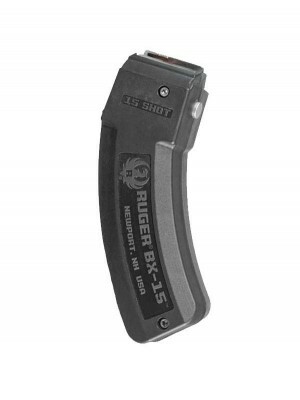 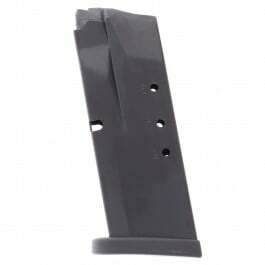 This is a 9mm 18-round magazine for Springfield XD 9 pistols. 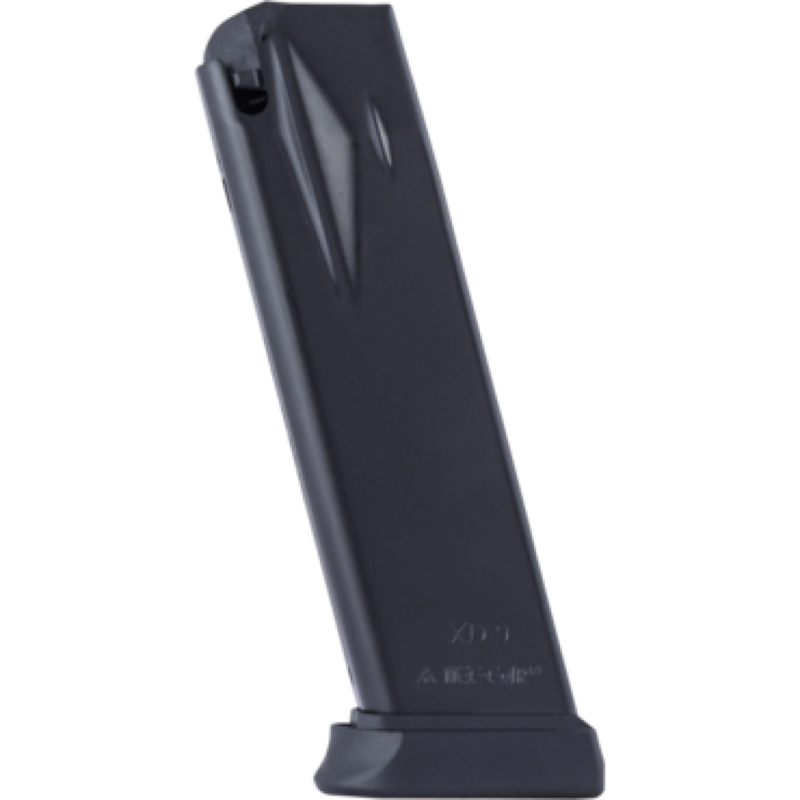 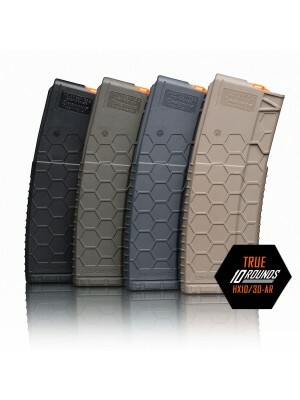 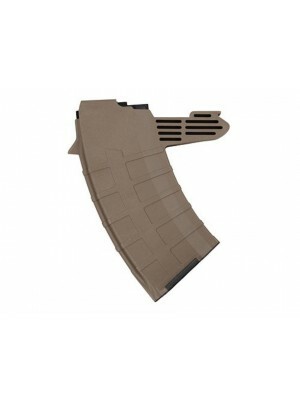 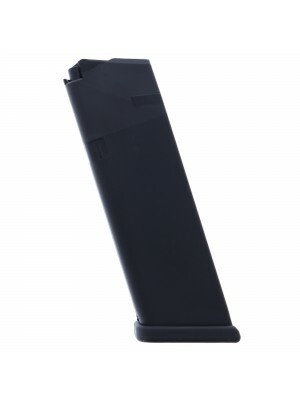 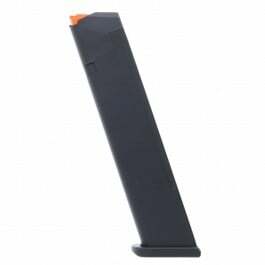 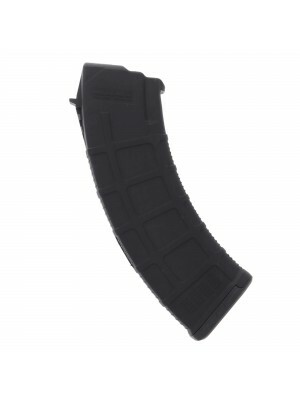 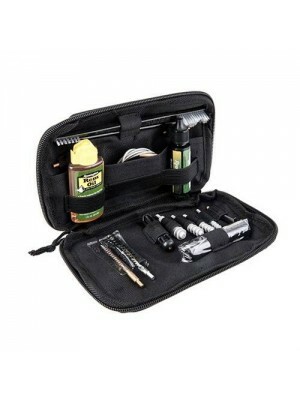 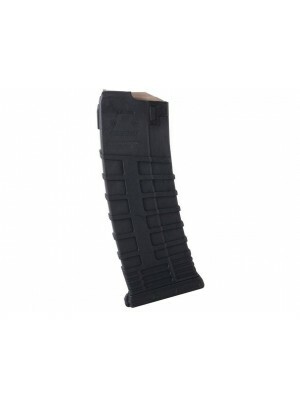 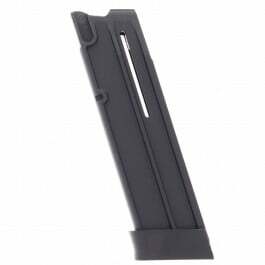 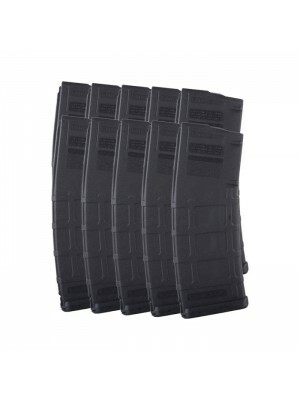 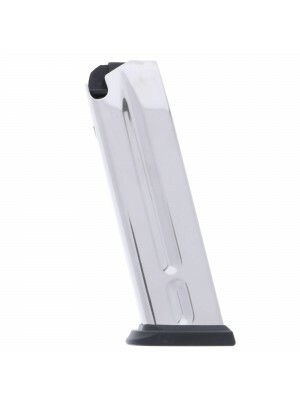 Featuring a special anti-friction coating, tough polymer base plates and high-tensile music wire spring internals, these 18-round magazines are designed to endure serious operational abuse in even the most extreme environments. 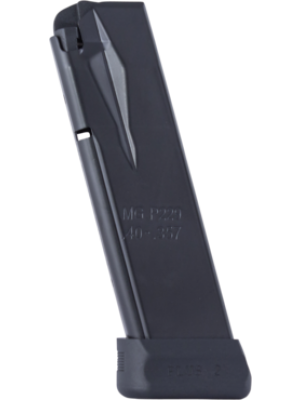 Over the last 50 years, Mec-Gar has manufactured over 100 million magazines for major firearms companies from Springfield to Smith & Wesson, and they’re constantly innovating to deliver better, more reliable magazines. 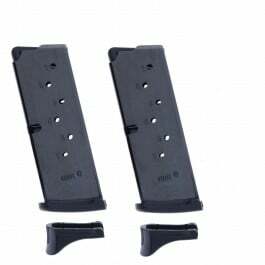 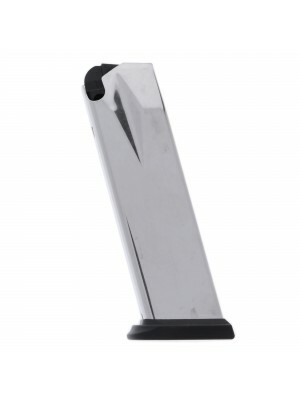 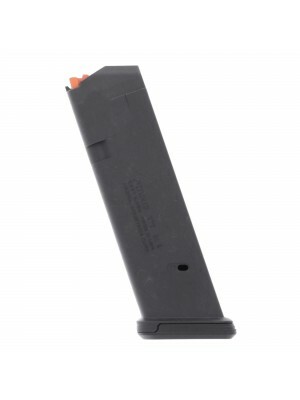 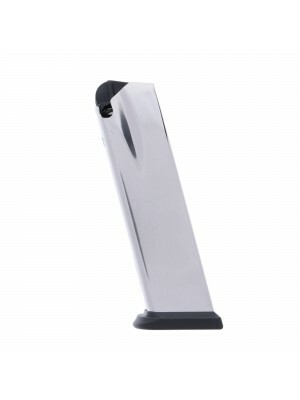 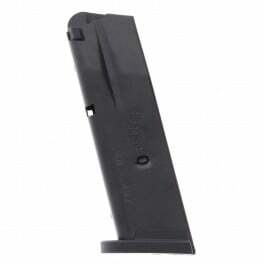 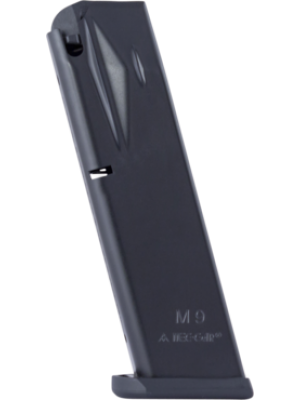 Grab a few Mec-Gar improved magazines for your Springfield XD 9 pistol today!